Design meets function in this collection created by Jonathan Ginat. Conceived with the busy organizations in mind, the Sensato collection allows extensive adjustments to maximize the comfort of its users. Exclusive lumbar support and highly functional arm pads give the final touch to this new standard in seating. 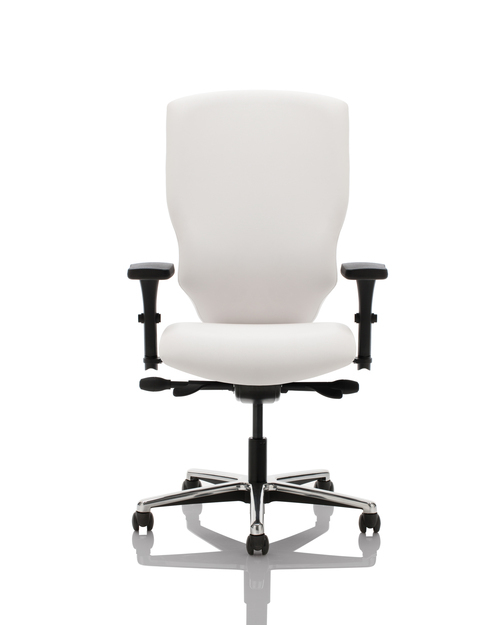 Sensato, the sensible choice for ergonomic seating.